Transparent coverage. Silky finish. For all skin types. 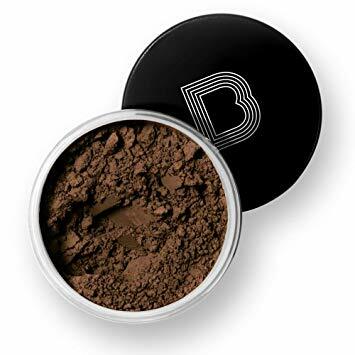 Hypoallergenic, translucent loose powder has been formulated in shades that complement your skin tone. Exclusive Shade Id™ color adjusting pigments expertly and perfectly blends for a true color match.